Ones and Sixes, the 11th studio album from Duluth, MN's Low, is certainly the band's most atmospheric album to date. 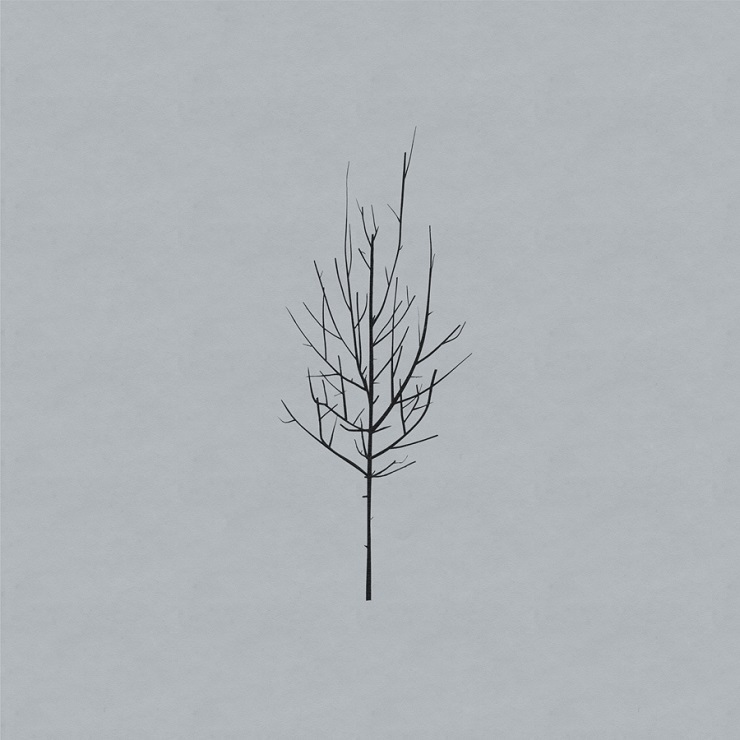 Low have a penchant for minimalism, effective melodies, slow burning tempos and jarring vocal harmonies. The album is quite dark, thematically, starting off with the static, eerie and rather off-putting "Gentle" that evokes Vangelis' Blade Runner soundtrack — metallic, ethereal, industrial, very sci-fi sounding at times. The entire record floats along with almost spaghetti western-type guitar tones, particularly on the chugging "No Comprende" (which features a tinge of Timber Timbre, darkness and all), highly articulated drum machine beats and spotless production. Alan Sparhawk's singing really strikes clear amongst the haze of the at-times hypnotic nature of Ones and Sixes, far outweighing Mimi Parker's wispy vocal runs. The black sheep of the record, if you will, is the very pop-oriented "No End," an awfully cheerful track that could have been penned by Brian Wilson due to its beach bouncy melody. It's a welcome break on an otherwise heavy and somewhat draining record, though the second half of the record does shift to brighter, less downtempo tunes, although the cliché lyrics of "Landslide," "Let it all out, scream 'til you bleed" the album's ten-minute heavy hitter aren't to my taste.